"Healthy eating is what everyone desires; even we and you think your product must be hygiene before getting into the market. For this, your product has to through some quality checks before you actually sell them in the market. This quality checks are conducted by the Ministry of Health and Family Welfare, Government of India under “Food Safety And Standard Authority Of India (FSSAI)” Act 2006, which recommends each product to pass the quality check using a 14 digits license allotted by them and this is mandatory to print this license number on the packaging with the standard logo of the FSSAI"
If a food product is found without FSSAI mark & license any one can file a complaint against the product through the online “Complaint Board Portal” launched by FSSAI , which can result in fines and even prison. How To Generate This License? Basically it’s a 4 Step process taking around 45-60 days of time for a newbie trying to register a license and you application may even get rejected in case of edits or improper documents. But why take risk when we are here to help you with registration just fill the form here and we will get in touch to help you through the journey. If the annual turnover of the food business is more than Rs. 12 lakhs and less than Rs. 20 crores then one has to get state FSSAI License. Large businesses that have an annual turnover of Rs.20 crore and above must apply for an FSSAI Central License. Another case when an FSSAI Central License is required is when you need to supply food products to government offices or when you have to import and export food. What Is FSSAI License Number? ☛ Your 14 digit license number has to have information about your registration details and should include the manufacturing state. 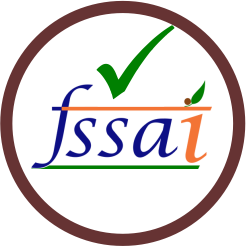 ☛ A brand owner shall display the FSSAI logo and his license number on labels of all food packages. 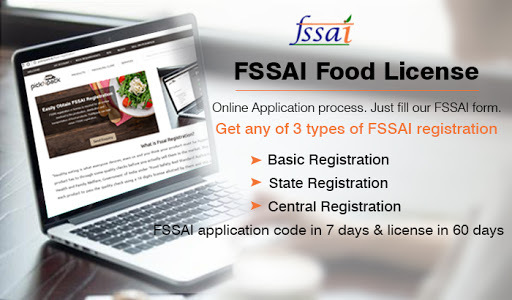 ☛ In the case of imported food products, you have to show the FSSAI logo and the FSSAI number along with the name and address of the manufacturer or importer. If you don’t have the details printed on food tags, customs will not clear the food product. 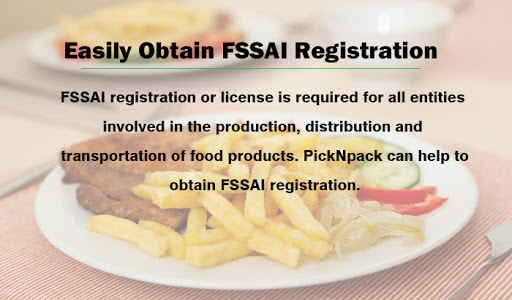 Fill in the FSSAI application form with picknpack. We will need details about your business to determine what category it falls under. You will need to send us the documents necessary for the license by email. Check out below which document will be required for you as per type of your registration. We will check these documents to make the registration process easier. Once the documents have been checked thoroughly, we shall create an FSSAI Form A and Form B for your application of the license. 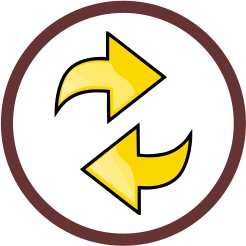 You will then need to follow-up with the government department for an update on your application. The government may send back your application for edits – if you fail to respond with 15 days of the application, then your application will be rejected. 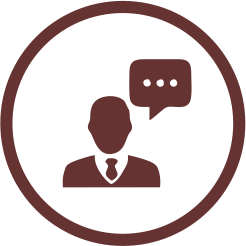 Once your license is ready, we will convey it to you. 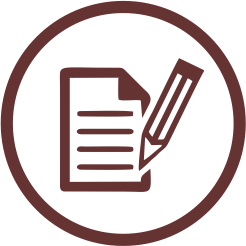 ☛ A declaration form stating all the details mentioned are true. ☛ An authority letter stating permission for us to apply for an FSSAI Central License on your behalf. ☛ If you own the food factory or premises, the property papers are needed. 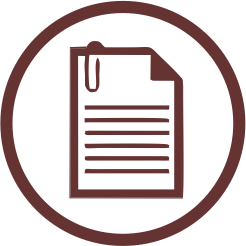 ☛ In case the premises is a rented property, a copy of the rental agreement is needed. ☛ A self-declared copy of the Food Safety Management System Plan. ☛ A copy of the electricity or water bill of the business place. 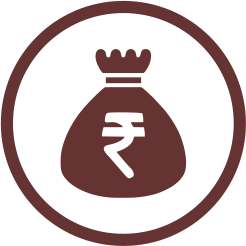 ☛ A copy of the Aadhar card of the proprietor or director of the company.